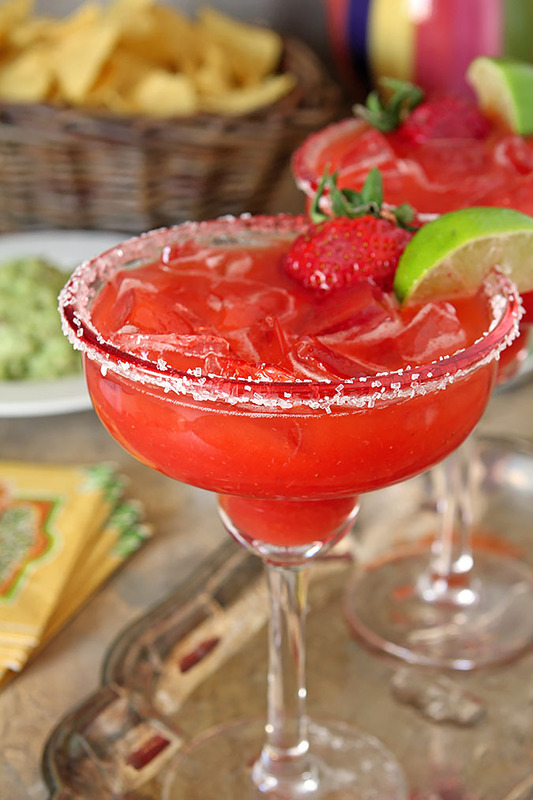 I don’t need an excuse to make a margarita but I can’t deny Cinco de Mayo is a good reason. It’s party central in the US (even if not so much in Mexico!). 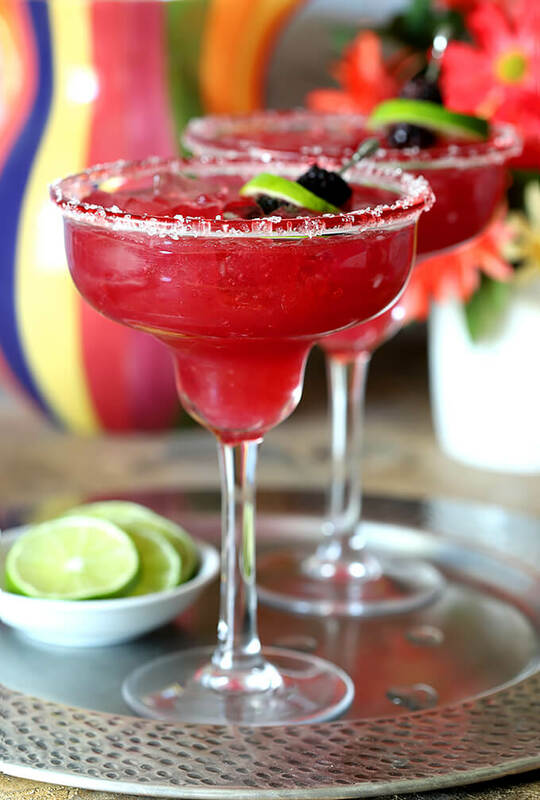 These Fresh Blackberry Margarita Cocktails are worthy of the celebration…or any time for that matter! You can imagine if I didn’t get a post for a Kentucky Derby Pie with Walnuts and Bourbon completed and published until last night that I might be behind the 8-ball just a bit on a cocktail for today. Trying to manage sharing food and/or drink for two celebrations in one week? Priceless! Still, another better late than never I hope because I really wanted to make this one happen, especially since I’ll be taking a big pitcher of these Blackberry Margaritas to a party tomorrow and it’s nice to just share my website address for those who are interested in recreating them at home. Speaking of party, I have to share with you the cutest piñata that I received the other day from Nipyata. While it’s a bit late to get one in hand for tomorrow; don’t let that stop you from adding this tradition to a summer party. Why Nipyata? Well, sure there might be a sprinkling of candy in there; but even more fun are the little bottles of BOOZE! The Nipyata came with an entire kit for a party experience including ‘The Burrito’ Nipyata, a stick to be used for swinging at it, a blindfold and Rules of the Game; reading the rules was fun all by itself! I would have loved to show you what is inside BUT I’m taking it with me tomorrow to a party; I wasn’t about to break it open early. 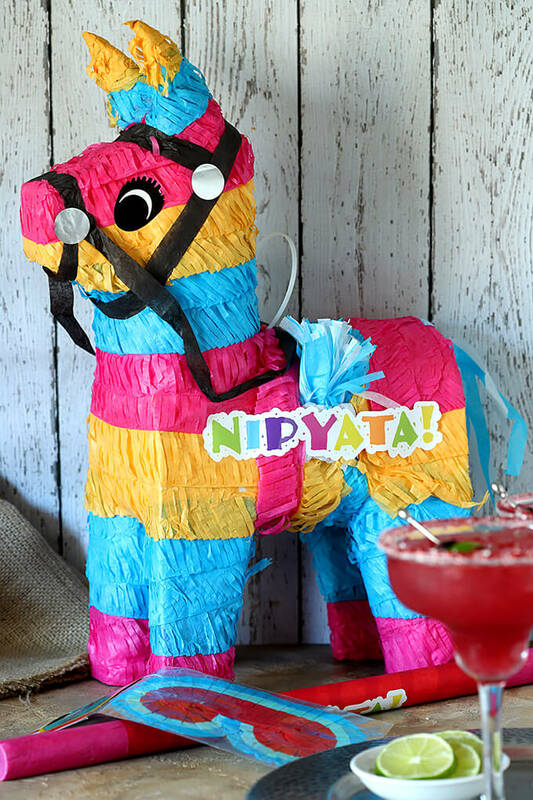 Check out their website at Nipyata.com for ‘The Burrito’ and other fun Nipyata’s for your next party…and then invite me, OK? There are some days I think I’ve made about every version of margarita possible and then I realize, well, that’s just silly. Because if I have shared it, chances are half of them need to have new photos taken anyhow so they will always be on a continuous cycle and that’s good with me. I love, love, love them. Take a peek at a couple more of my favorites…you could really spend all summer sampling them! That wasn’t always the case; I actually recall the first time I had a margarita and I literally wanted to spit it out. I had to graciously sip the drink while grimacing with every taste. It was awful so I blamed the establishment and tried, tried again. 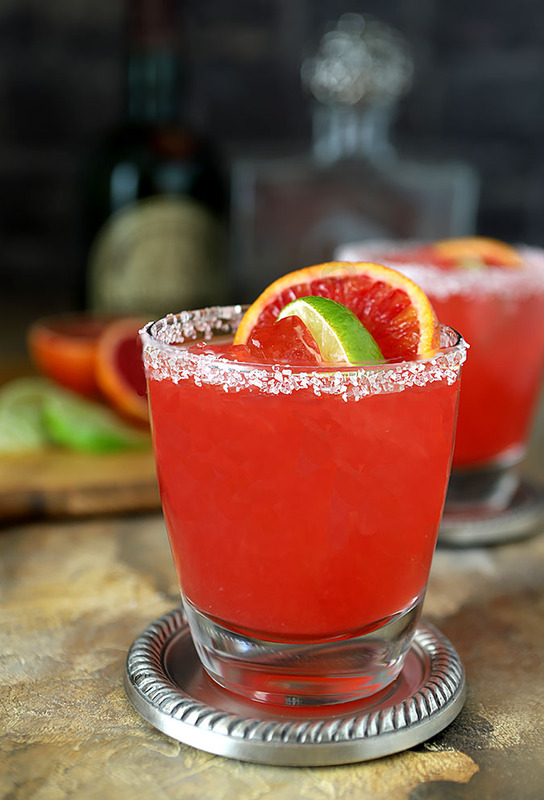 I finally decided they just were not for me and gave up the effort…until one magical day when I had a magazine with an article about margaritas and learned enough in just a few paragraphs to change everything. Simple points that I have never forgotten and never change. Good tequila. Not pricey necessarily but just a good, decent brand. The cheap stuff is what they use for house margaritas at restaurants and that awful burn is what was part of what I found distasteful. Try a reposado or blanco; that’s a good start. Fresh fruit. And not just for the one chosen for flavoring; but fresh limes and lemons too. No sweet and sour mixers or bottled citrus juices. Nope. Use real fresh squeezed juices and it will make a world of difference. I use a handheld juicer for lemon and limes and wouldn’t be without one; they extract way more juice than I can do just by squeezing by hand. Real orange liqueur, not the cheap triple sec that is simply sugar, water, and artificial flavoring. Again, pricey is not important but it should have essence of real oranges. I use whatever one has the best price when I shop so I’m only discriminating to a point! 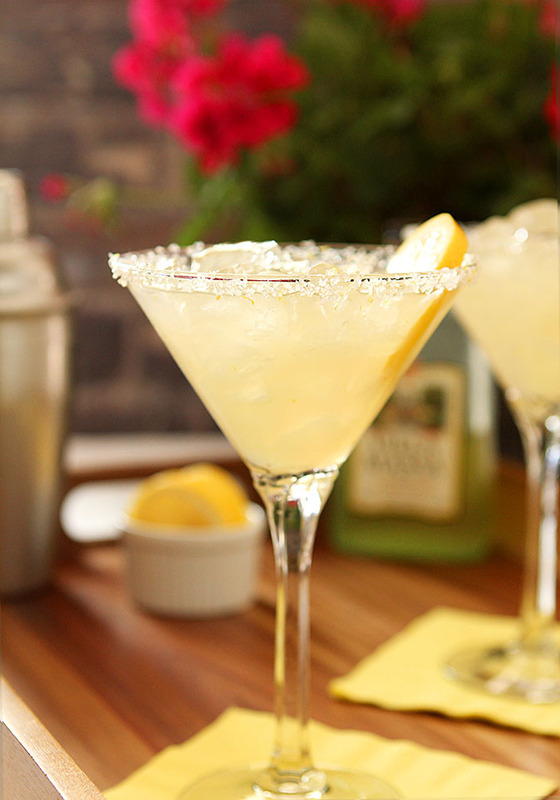 Those rules apply across the board to any margarita and I think if you make them a part of your game plan that you and guests will never look back. Forget about going out…plan a party at home with ‘The Burrito’ and your homemade drinks…bet you’ll have way more fun! The Nipyata was provided to me without charge but all commentary is my own. 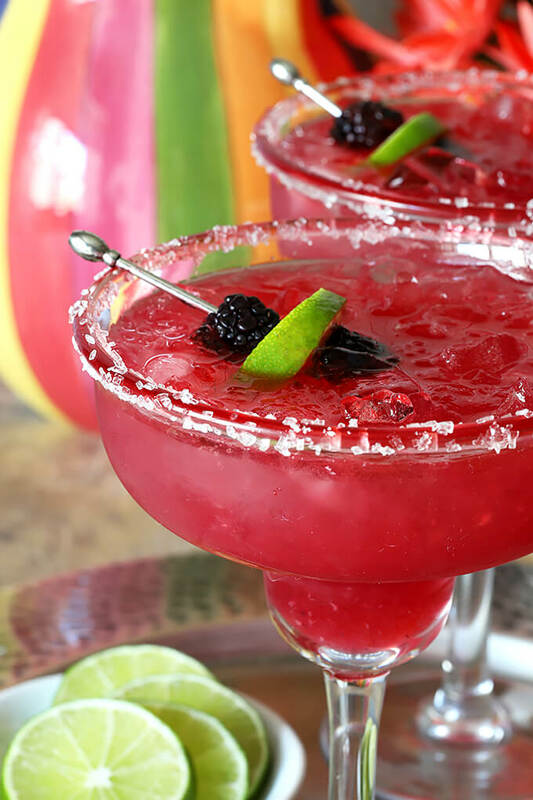 The post Fresh Blackberry Margarita Cocktails appeared first on Creative Culinary.